Wayne Manufacturing’s dedication to quality starts with the design of the tooling and continues through the process development and manufacturing stage. Custom build gaging and electronic measuring devices are used to ensure part compliance and capability. The quality system has been design to meet current automotive standards and customer specific requirements. Regular management meetings are held to address continuous improvement ideas and strategies. Employee meetings are conducted to discuss performance and opportunities for improvement also. 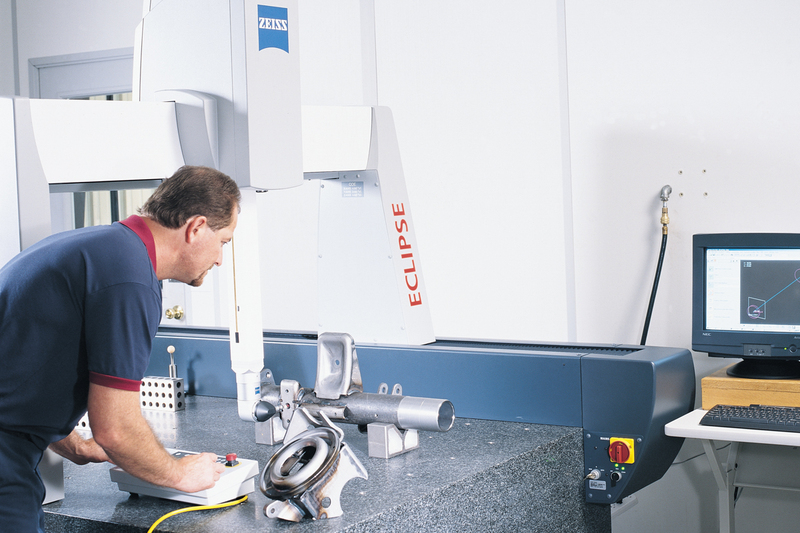 A large Ziess CMM is used for complete layout measurements of components and Assemblies. 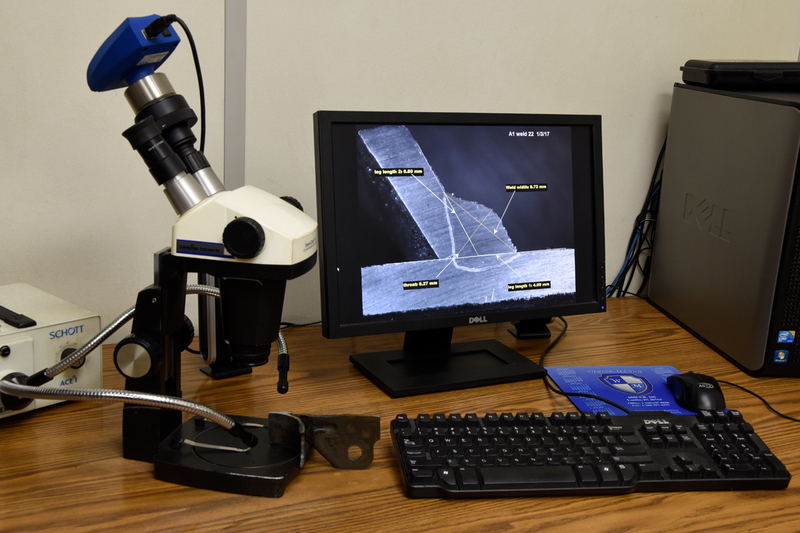 Welded parts are inspected for weld integrity by measuring the weld profile and penetration to customer specifications.